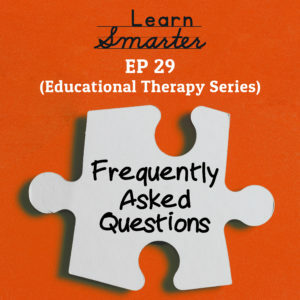 We invite you to sign up for an introductory call with Rachel (schedule at www.kappedtherapy.com) or Stephanie (schedule at www.myedtherapist.com) if you’re interested in working one-on-one with us or our team. We both work virtually and would be honored to guide you through this process. We also invite you to do a one-time coaching call with BOTH of us. 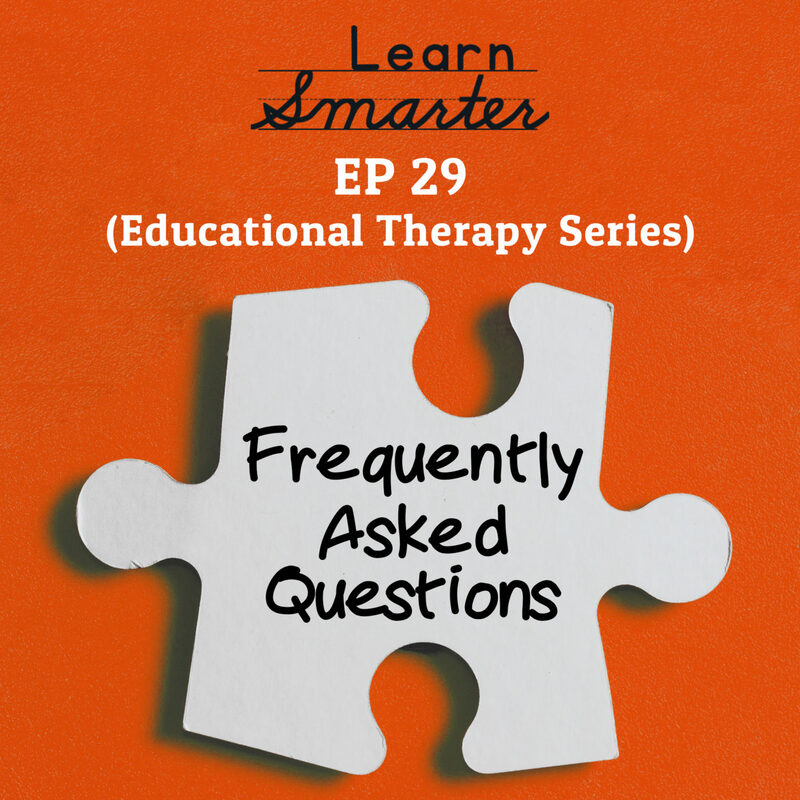 E-mail us at learnsmarterpodcast@gmail.com to get that booked.